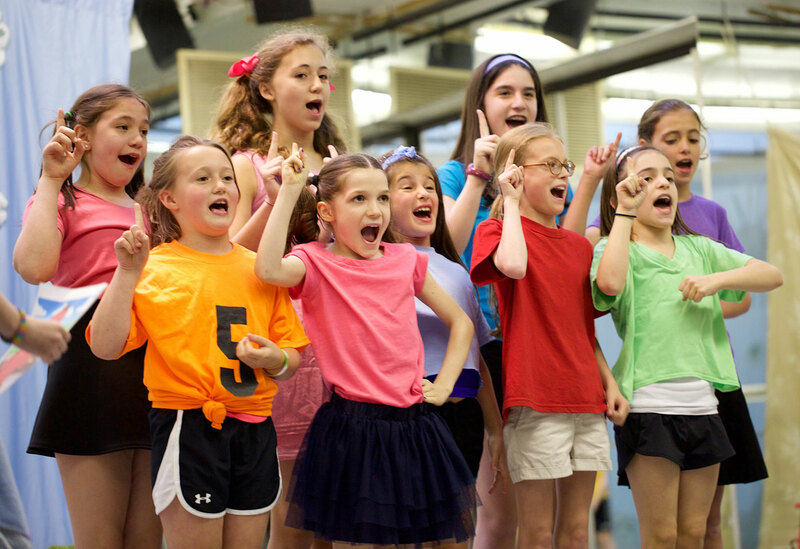 SHUFFLES Camp Wewannatapaway, 2019 – A three week intensive camp offering young tappers a chance to grow, all musical theater actors a chance to perform and advanced tappers a chance to step it up! 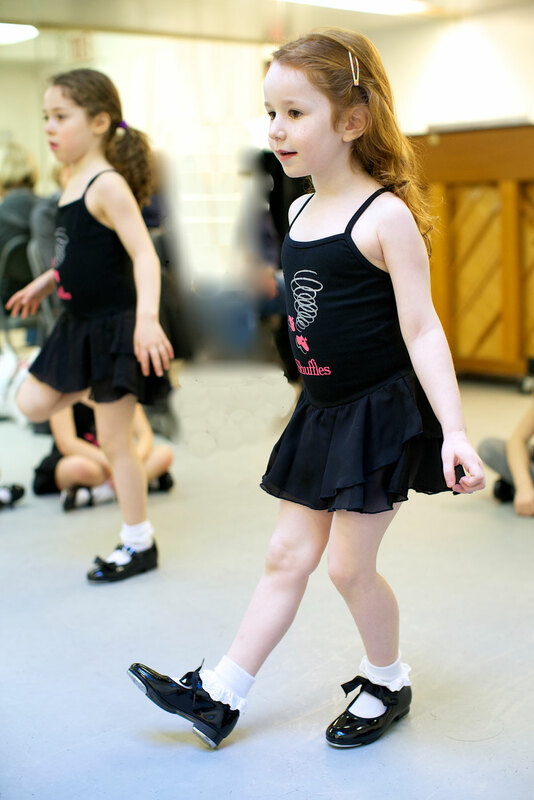 The perfect introduction to the basics of tap. Students tap and sing to live Broadway music. Actors may sing a song of their choice or a selection from the show, cold read, dance.